After Lainey's boyfriend Jason publicly dumps her at the beginning of the summer following their junior year of high school, her best friend Bianca tricks her into doing some summer reading by creating a plan to get him back utilizing Sun Tzu's The Art of War. Using a 10 point list based on bits gleaned from the ancient Chinese literature, Lainey and Bianca create a strategy involving Micah, a coworker at the coffee shop where they work, who's also recently single, designed to reunite each of them with their exes. It's a jealousy pact which involves alternating dates to attract the attention of their former paramours in order to remind them of what they're missing. What they don't anticipate, is how much they start to enjoy spending time with each other, despite being from totally different social stratospheres. Not everything about this book was what I predicted based on the brief publisher synopsis and what I thought was being set up in the first couple of chapters. I was pleasantly surprised that this story had more girl power pumped into it than I expected from a book boasting luring an ex boyfriend back using cunning and feminine wiles. As Lainey tries to repair her relationship with Jason, she finally sees how much she was changing herself to be what he wanted rather than what she wanted. There was also less about The Art of War itself than I anticipated. 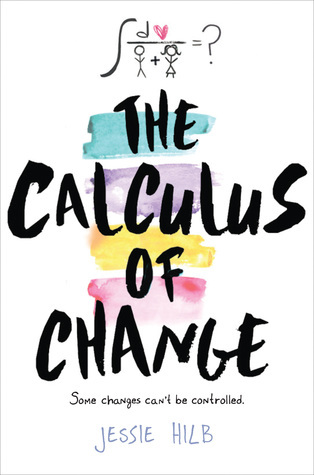 There were quotes at the beginning of each chapter and some discussions between Lainey and Bianca, but throughout, as much as the book was referenced, the strategies themselves were glossed over for the list that the girls derived. 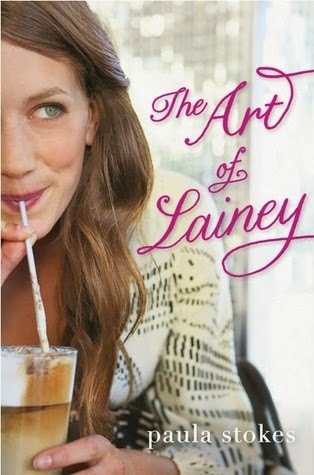 The book was charming, despite being predictable, particularly when it transitioned into Lainey figuring out who she was and what she wanted beyond the expectations of her parents, friends and boyfriend. The turning point didn't hit me over the head, but allowed Lainey to come to conclusions in her own time rather than rushing to the realization that she hadn't been the person she wanted to be in her previous relationship.